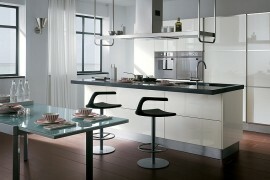 Modern kitchens are all about improvising and blending the practical with the beautiful. 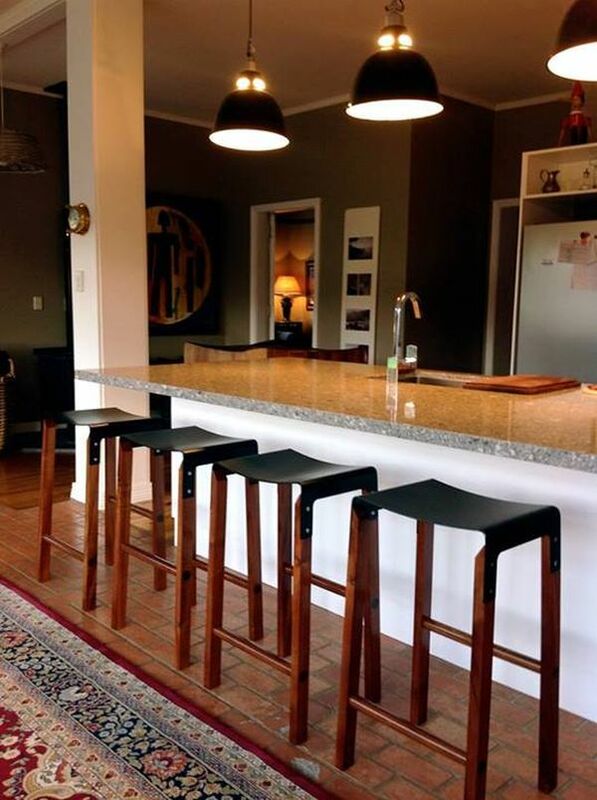 A gorgeous kitchen island with stunning bar stools is one of the trendiest features of any contemporary kitchen. 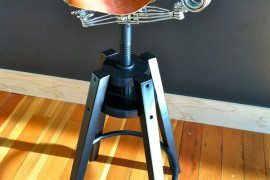 The Composite Stool created by Wellington-based Cassels Design is one that promises to raise the bar (no pun intended) on the style quotient of your kitchen. 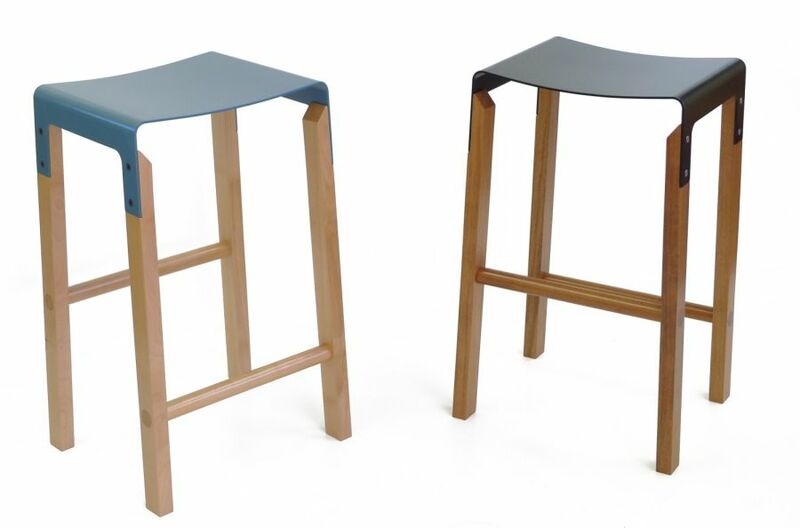 Simple, elegant and sleek, the stool looks stunning in every sense of the word. 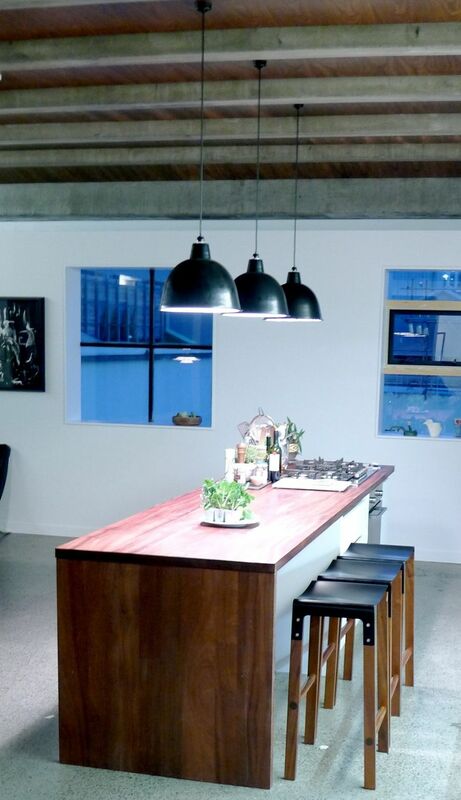 Combining the form factor of modern minimalism with the charm of cool Scandinavian design, its unassuming curves and wooden legs will be the focal point of your culinary space! 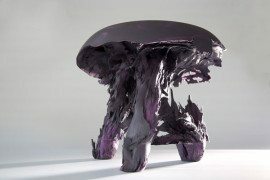 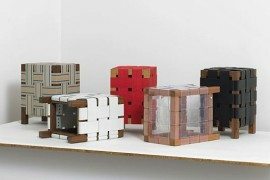 The Composite Stool came about thanks to Andrew Cassels’ experiments with materials that went beyond the traditional. 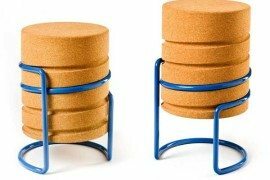 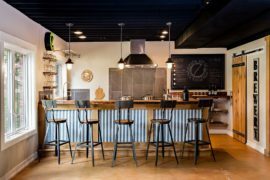 While many kitchen counter stools are primarily crafted of wood, The Composite Stool takes a brand new direction, thanks to the designer’s ingenuity. 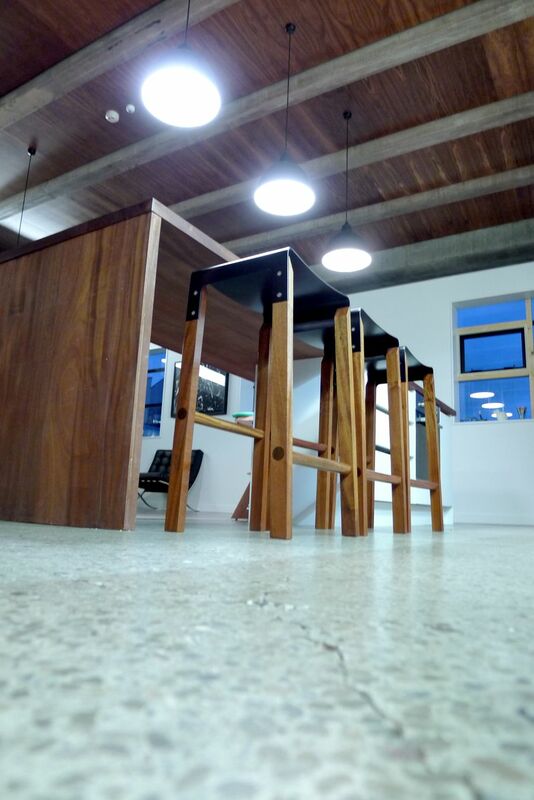 Combining plasma cut 4 mm mild steel tops with a sturdy set of hardwood legs, the stool offers plenty of textural contrast on its own. 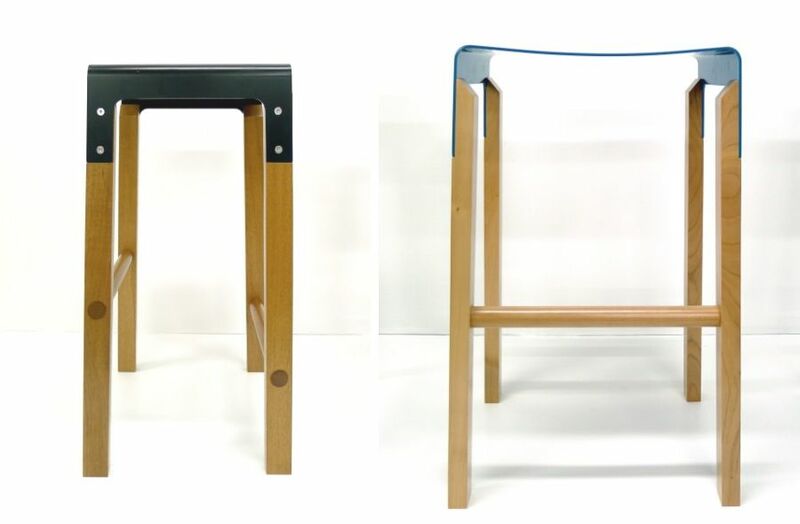 Not to mention, it’s crafted in two different versions, so you can opt for a Silver Beech Composite with a blue top or a Sapele Composite with a black top. 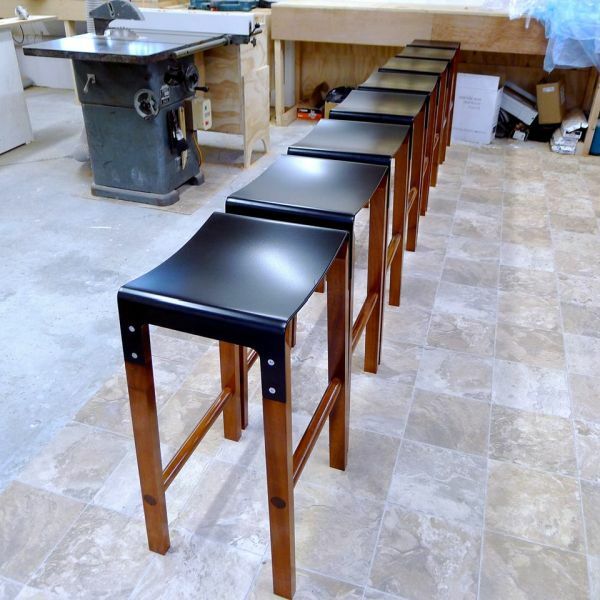 Here is a video of the making of the Composite Stool along with a few more images for your viewing pleasure… Enjoy! 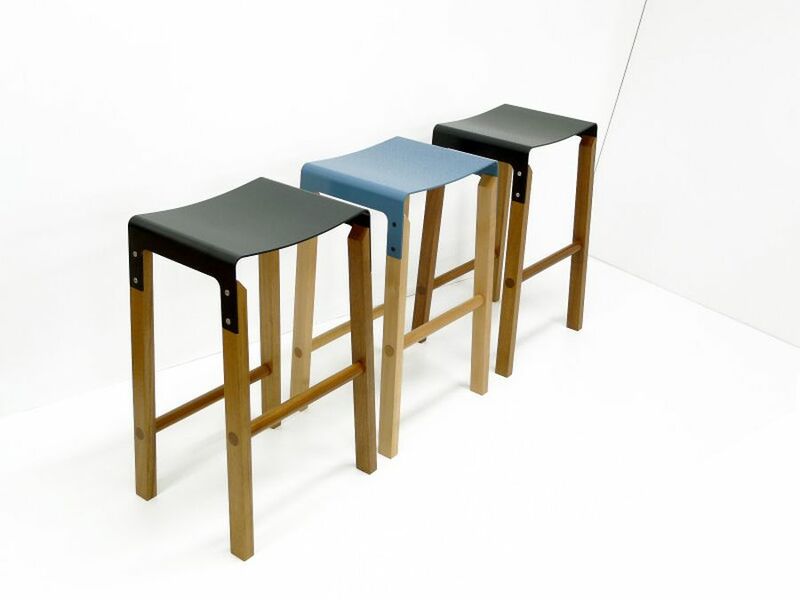 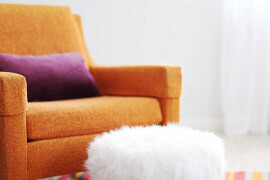 Promising high quality and durability, the stools fit in with most color schemes and decorating themes. 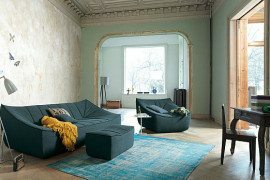 The combination of an industrial chic top with a classic base transcends several different styles comfortably. 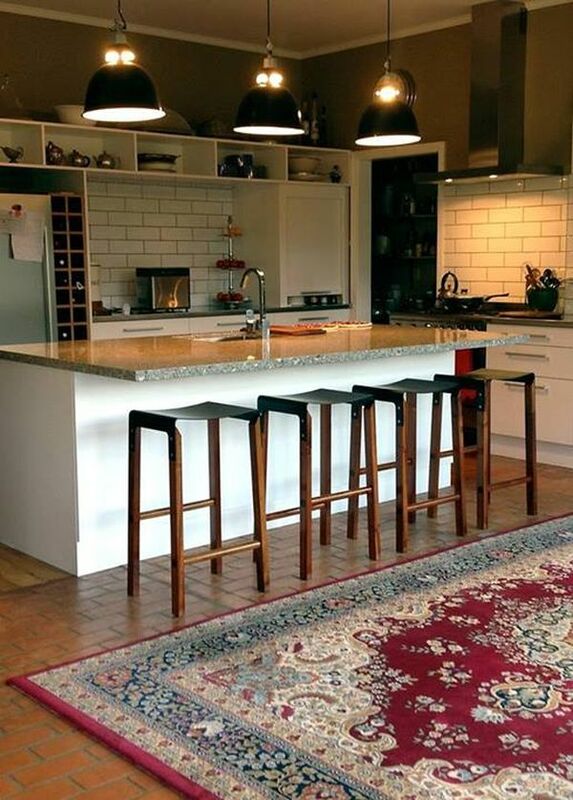 Urbane and exquisite this is the perfect kitchen stool for those looking to bring home some understated class!